We are LY HSIN Enterprise from Taiwan and provide a variety of clay. Light air clay is one of our main products. 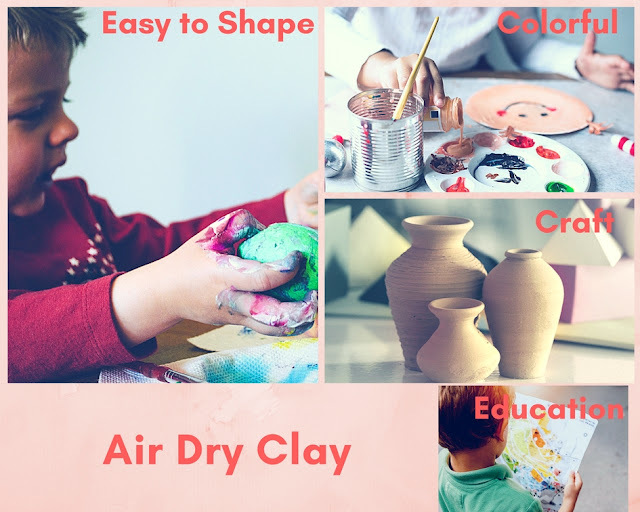 Are you looking for Light Air Dry Clay?